Why pay more for home insurance in Dubai? It’s possible to save a lot of money by taking some simple steps. 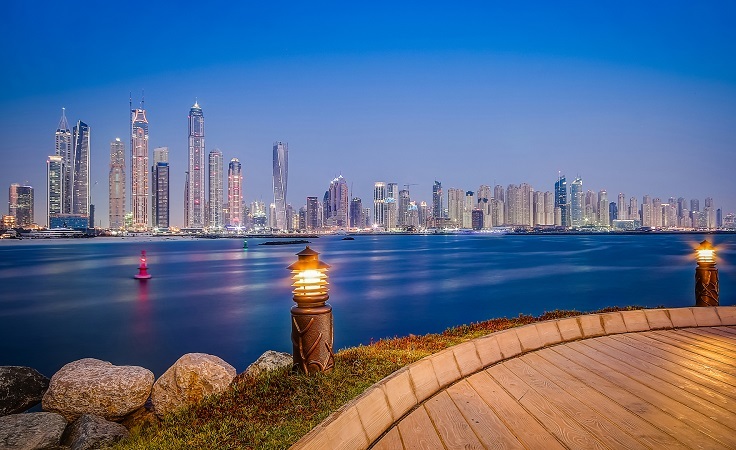 Many Dubai residents are paying much more for their home insurance than they need to. It’s possible to save a lot of money by taking some simple steps when looking for your home insurance. Before you invest in a home insurance policy in Dubai, make sure you check it against the following factors. Don’t forget to subtract the value of land: If you just bought a Dh2 million house, a big portion of that amount is actually for the land. However, your home insurance only covers the structure and contents of your home. So, you’d be giving away extra money to your insurance provider if you include the land while declaring the value of your house. Make sure to only include the cost of building the property when stating the value you want the insurance to cover. In many cases, this comes to around 50 per cent of the purchase price of the property. Don’t overestimate the value of your personal possessions: Home insurance policies can cover both your home contents and personal possessions. Home contents are items that stay in your house, e.g. furniture, paintings and appliances, whereas personal belongings are items that you carry with you, e.g. phones, wrist watches and laptops. Since personal possessions cover is expensive compared to the home content cover, you should select a limit that is not too high but will cover what you can carry around. If you have three laptops but only carry one around with you, then you just need to declare the value of one laptop in your personal possessions cover and the other two can be included in the home contents cover. Avoid signing up for things you don’t need: Sometimes we sign up for add-ons and additional coverage that we don’t really need. For example, homeowners who are renting it out only need building cover. They don’t need to get insurance for home contents, which is their tenants’ responsibility. Save thousands by comparing quotes: The cost of home insurance can vary significantly from insurer to insurer. Be sure to get in touch with multiple home insurance companies and get detailed quotes before making a decision. You should also make sure that the insurance policy you are buying matches your exact needs and fully understand the excess and limits specified in the policy. You can easily compare home insurance quotes from multiple home insurance companies on websites. Since there are many Dubai insurance providers, finding the right home insurance in Dubai can be a long and confusing process. ServiceMarket only features vetted insurers and has made this process easier by allowing UAE residents to compare home insurance quotes online.